Driven by a deep desire to see all people living with human dignity, we at Lionhearts Inc. have been uniting people with practical acts of love for more than 4 years. We have crafted programs to invigorate and reinforce the local organizations who are already doing the heavy lifting here in Eastern Ontario. We facilitate the logistics required for lionhearted businesses to safely and efficiently donate their products to local organizations who are doing the front-line work to support disenfranchised citizens in our cities. 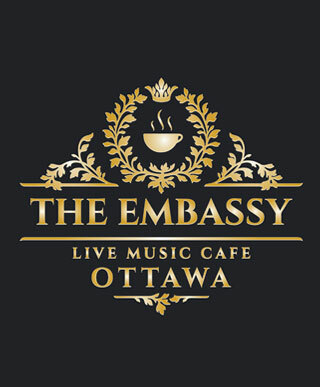 The Embassy Live Music Café provides “diplomatic immunity” from your worries and troubles for the night. We provide an intimate stage for live music and create community for every guest. Food security and warm clothing still remain as some of largest barriers of poverty in Canada. We ensure nutritious food and clothing donated by lionhearted businesses are distributed safely and effectively to to the agencies we serve. 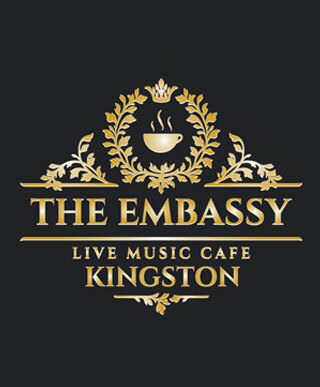 We were recently recognized as Kingston’s Favourite Live Music Venue of 2018. Ottawa Opening – Summer 2019. We host events, send updates and invitations to our vital supporters. Make sure you stay up to date by subscribing now. Success! Thanks for choosing to stay informed about Lionhearts.